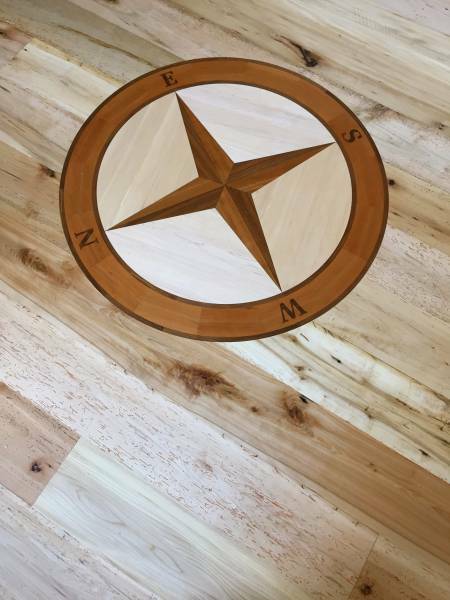 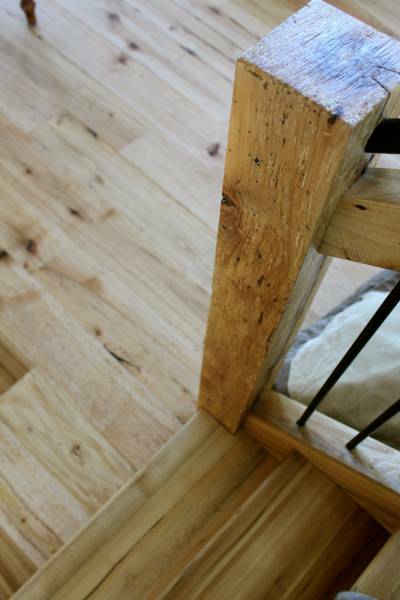 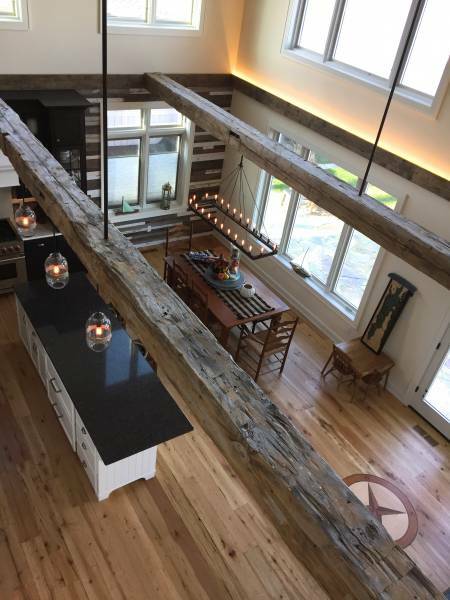 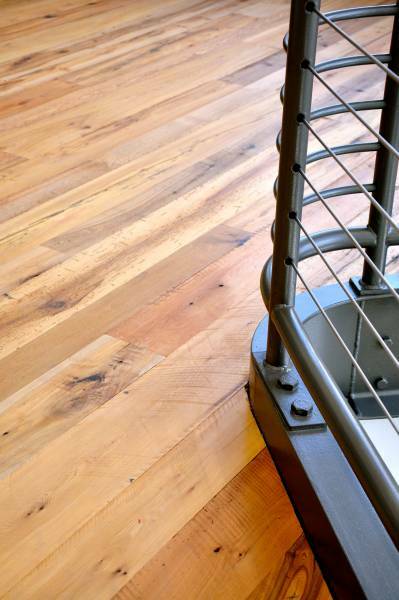 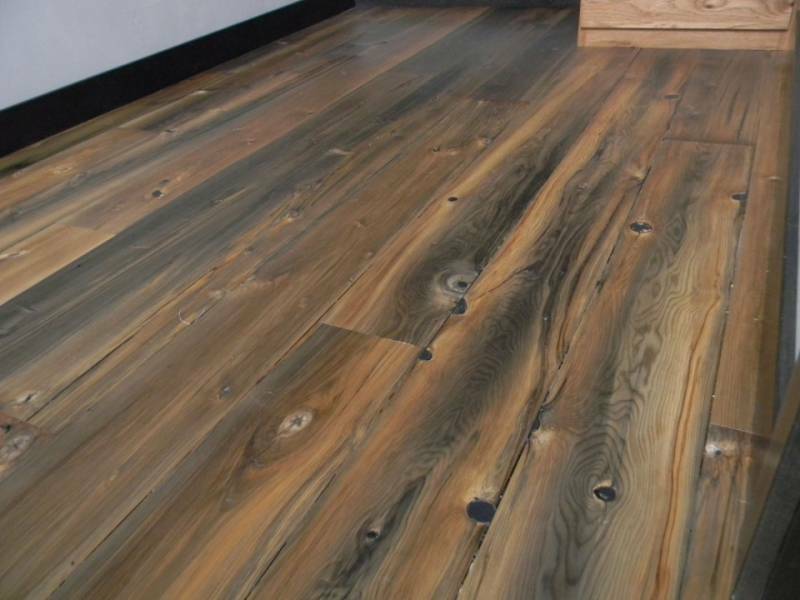 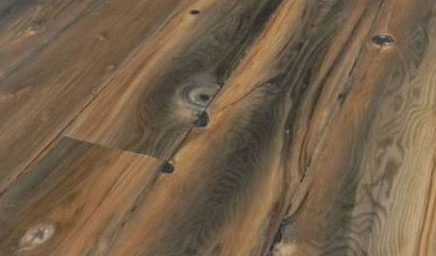 Beam and Board has a variety of wood types available for flooring. 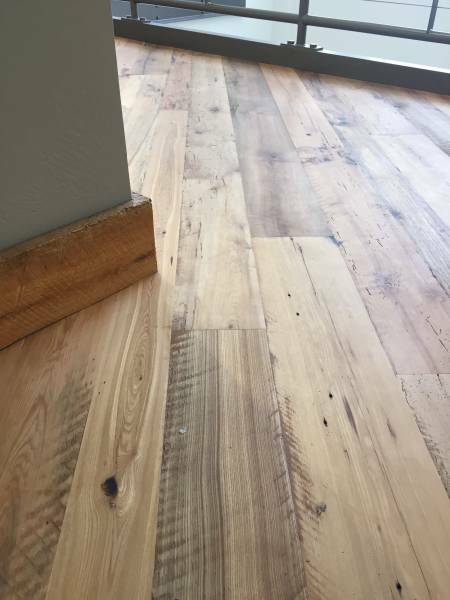 Most of the flooring products we have are hardwood, however both softwoods and hardwoods can be used to customize your flooring project. 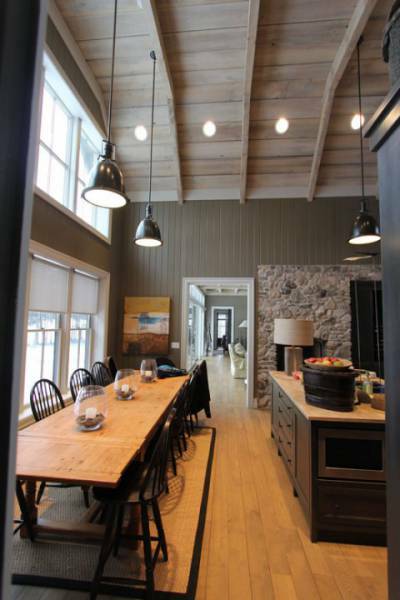 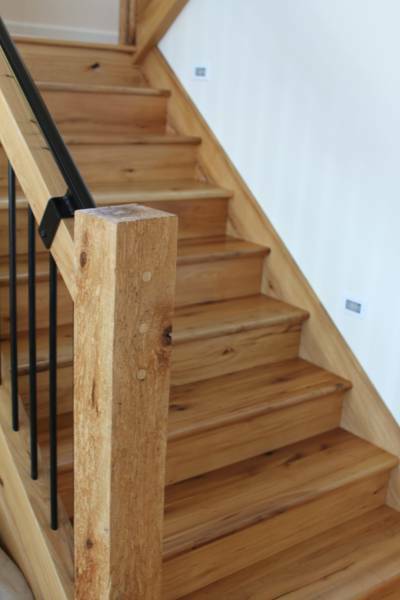 Softwood material has a well-worn, lived-in look, perfect for achieving a dated aesthetic. 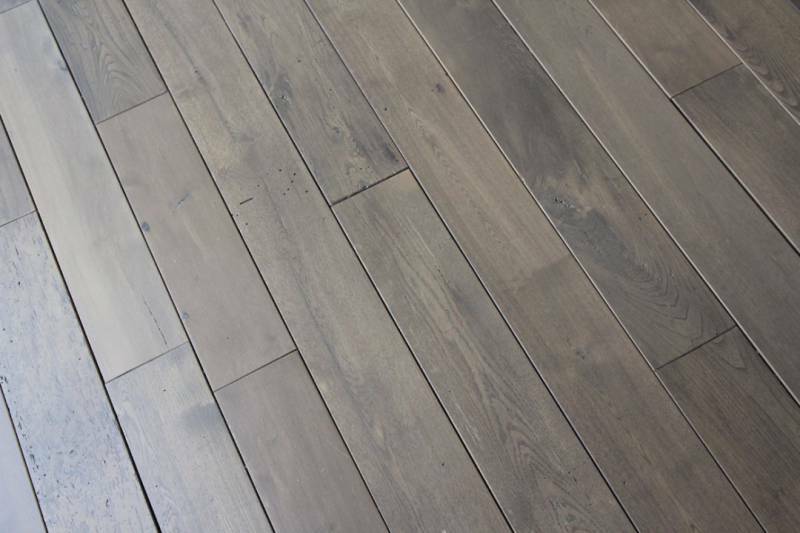 You can choose from our inventory of white oak, red oak, ash, elm, birch, maple and rock elm. 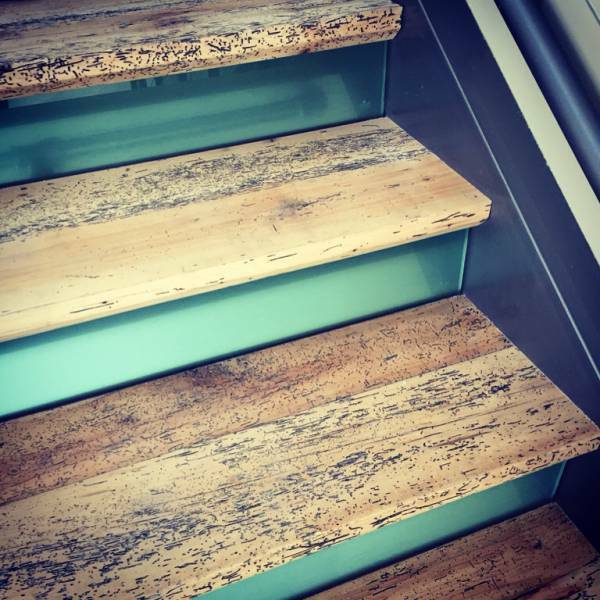 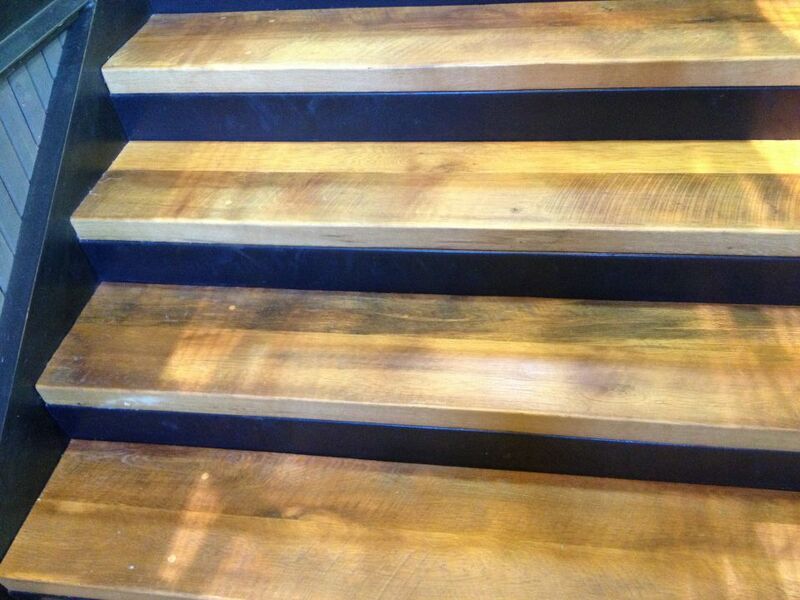 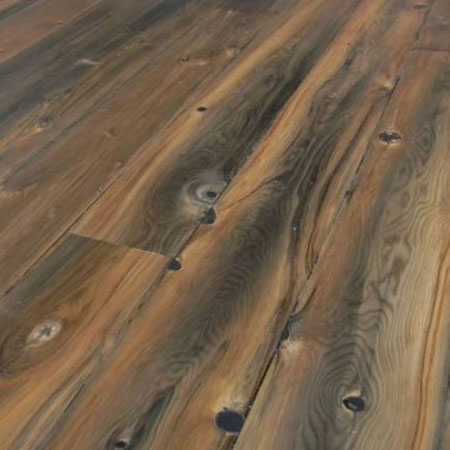 These wood varieties can be tongue and grooved or milled to your specifications.